Mara was born in St. Cloud, MN and grew up in the small central Minnesota town of St. Joseph. She earned her bachelor’s degree from the College of St. Benedict. Upon her graduation, she moved to the Twin Cities where she started a career in Human Resources. Mara spent the next 10+ years in the HR field, taking some time off in between to spend with her three young daughters. Mara and her husband Mark live in Plymouth, Minnesota with their daughters, where they stay busy attending their sports games and spending time with friends. 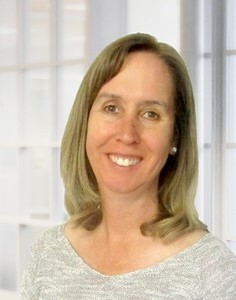 Starting with Kluis in October of 2012, Mara’s role includes working closely with the seed companies and district sales managers, working with our subscribers and customer service, and additional office related projects.